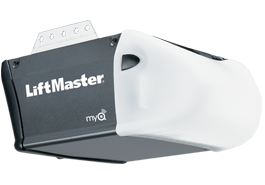 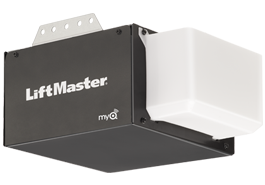 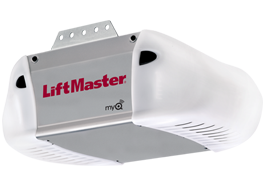 With regard to electric garage door openers, we always recommend LiftMaster, at Express Garage Doors Toronto we cary wide variety of options and accessories as well as for the reliability and safety of their products. 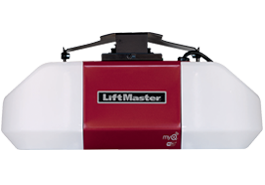 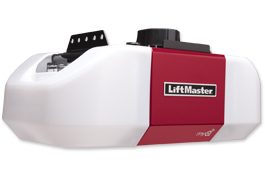 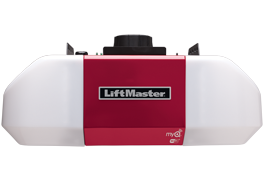 LiftMaster openers can accommodate doors of any size or weight for residential, commercial or agricultural applications. 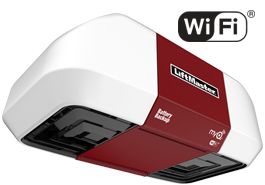 What’s more, LiftMaster provides different models tailored to specific uses, for example their ultra-quiet belt drive (steel-reinforced rubber belt) is just the thing if you have a bedroom located directly above your garage. 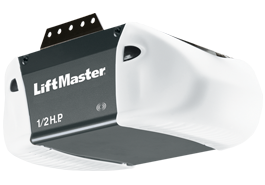 LiftMaster is the right choice to help get a reliable opener installed at your home by Express Garage Doors Toronto.